Craigslist has gone through a lot of changes for our industry over the last year. And let's be honest, we all knew it wouldn't last as a free marketplace forever. We watched it happen in the automotive space three years prior. What has happened was an extreme clean-up of the 14th most visited website in the United States. For the consumer, the experience didn't change. Though now they can see a representation of inventory that is in their area, not someone 5 states away. So, why should a dealership leverage a website that still looks like a page from 1996? Plain and simple, it sells inventory. Today, many of the OEMs will provide 50% co-op for the cost of your ads, bringing the cost down to only $2.50 per ad! This didn't happen by accident; both the dealers and the OEMs see incredible value on Craigslist. If you left Craigslist when it went to a paid service, I'd encourage you to take a look at your CRM and the leads attributed to Craigslist over the course of time you were leveraging it. 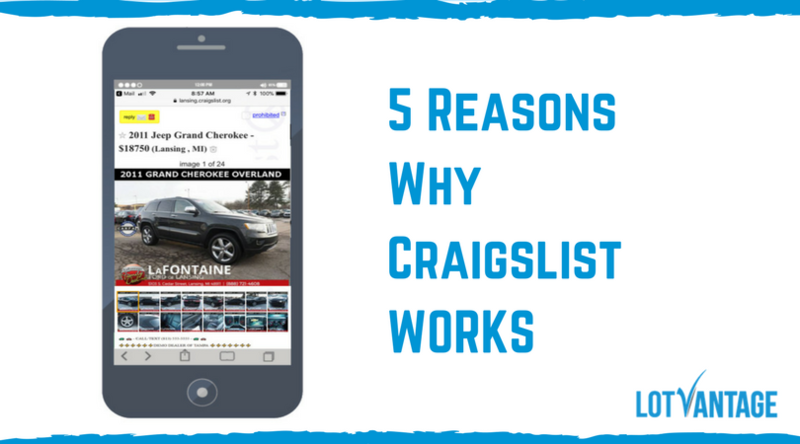 Have your sales grown over the past year without using the Craigslist? 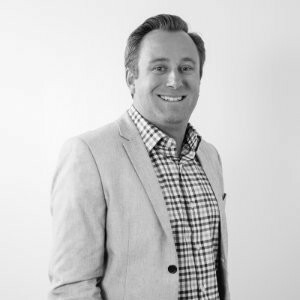 Even though the platform from a shopper's point of view has not changed. Craigslist is still a cheaper option to reach your local market, build your brand awareness and increase your website traffic. It's time to come back and invest in the number one local digital marketplace, Craigslist.